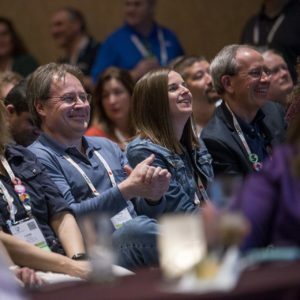 The INFOCUS 19 Call for Presentations is open! Submit an abstract by May 3 to be considered. Now is the time to share your stories, insights and advice with the Quest JD Edwards Community. Selected customer presenters will receive a complimentary registration to the conference. Make edits to your presentation and upload your slide deck via the link below.